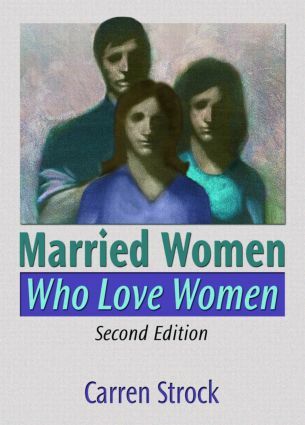 This book is about women in heterosexual marriages who discover or come to terms with their lesbianism or bisexuality. It answers questions such as how women make this discovery, what they do once they realize their same-gender sexuality, how family and friends deal with the situation, and what happens to marriages and families. This second edition contains a new introduction, three new chapters, a glossary of gay-related terms, and a new list of additional reading. Do I Tell My Husband Or Not? What Do the Kids Th ink?